The Klein family moved to Bellville, Texas in 1998. 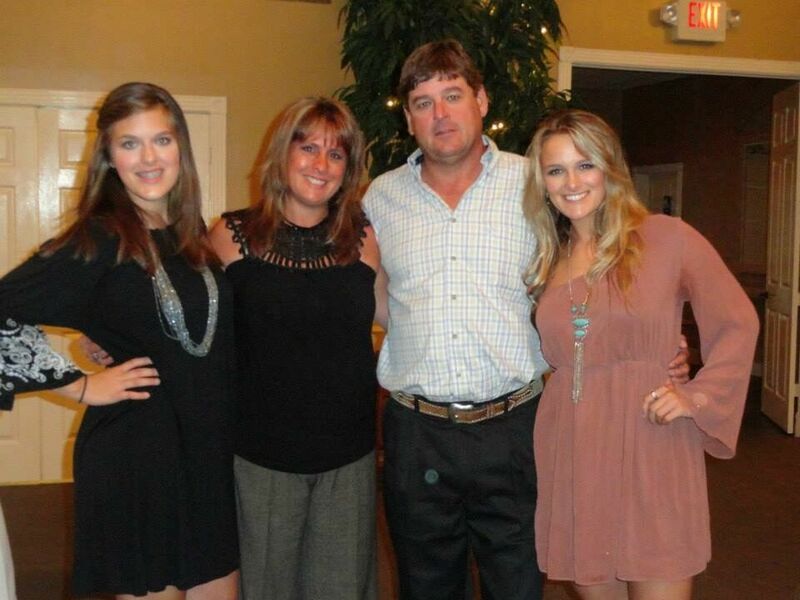 Ross, Barbara, Brittney and Courtney have always shared a love for agriculture and the rural lifestyle. Taking after their parents, Brittney and Courtney were both heavily involved in athletics, 4-H, and FFA. This is how their journey with cattle started. 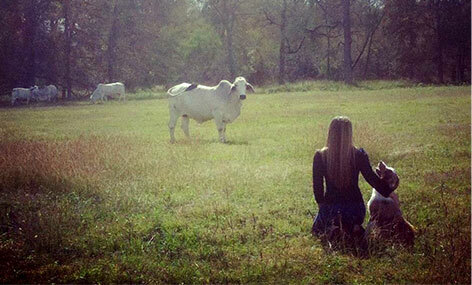 The family shares a passion for nature, livestock and their home in Austin County. Over the years, we have established a strong group of cows. 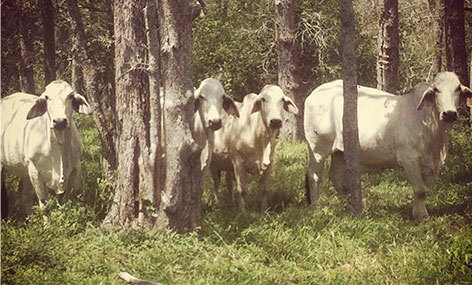 From Brahmans to Brangus, Baldies to Beefmasters; If they produce quality calves, we like to keep them in our pastures. Brittney Klein is a sales representative for Hired Hand Websites in the Whitetail Deer and Brahman breeding industries. If you like the way our Restless Heart Cattle/Klein Cattle Co. website works, we encourage you to contact Brittney today to learn more about how you can get started with a similar Hired Hand powered website.